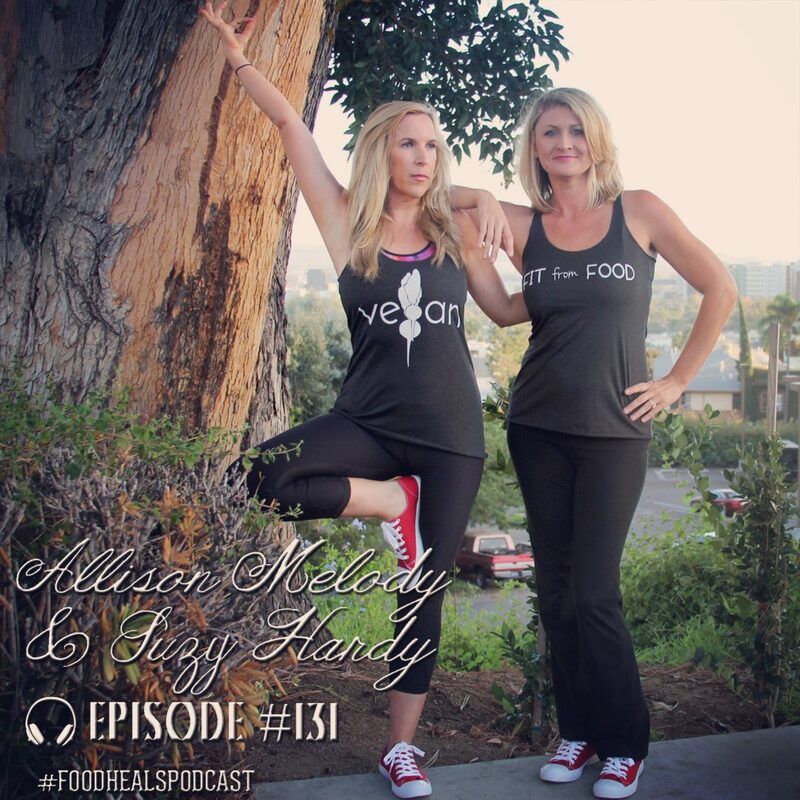 Sage and Anna Blanca are the beautiful, dynamic duo behind Addictive Wellness, and have created a range of raw vegan superfood chocolates that made Ali say “I’m so overwhelmed with joy and excitement” – yep, they’re that good. Get ready for a story unlike anything we’ve heard on the show before. 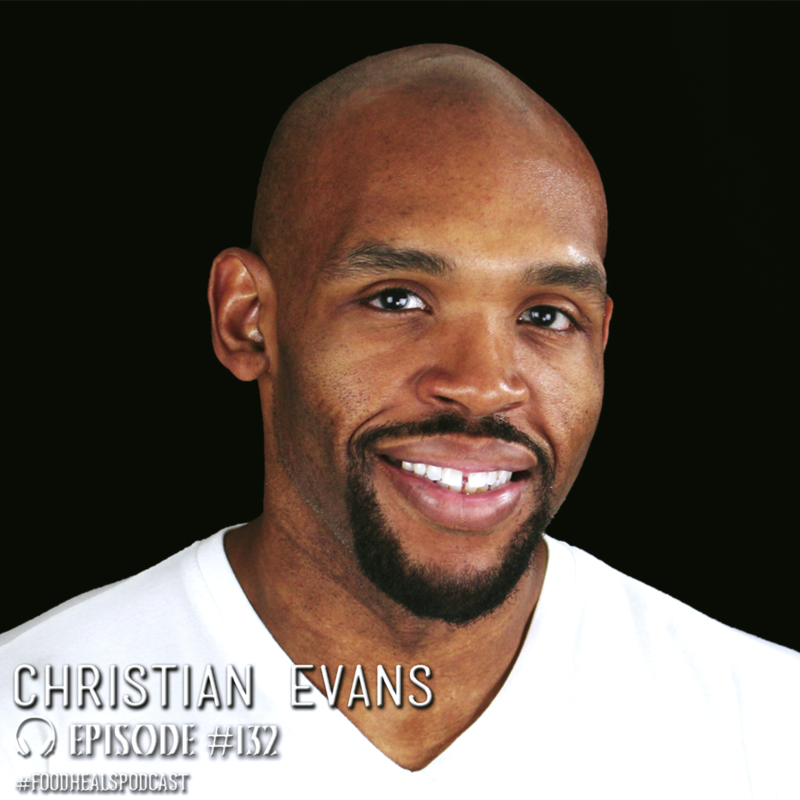 Christian Evans lost an incredible 187 pounds! No fad diets, no pills, no surgery—just healthy juices and a positive attitude. It’s all about the power of the mind! Discover the five simple steps that will help you reach your goals for the new year. Hint: it isn’t resolutions! Whether you want to get healthy, switch career, follow your passion or find your true love, we’ve got some tips for you! 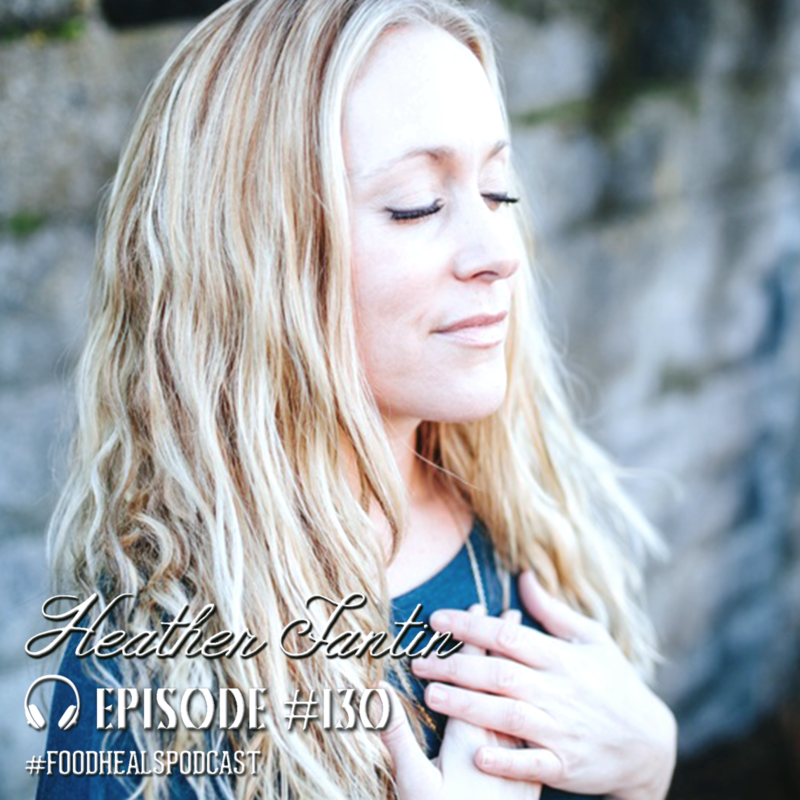 Transformational coach Heather Fantin shares the secrets to reclaiming your power and becoming whole. Discover how you change your thinking, rewrite your story, let go of fear and step into love. The perfect show to start the year! Step out of your ego (fear-based) drive and into your soul (joy-based) drive! 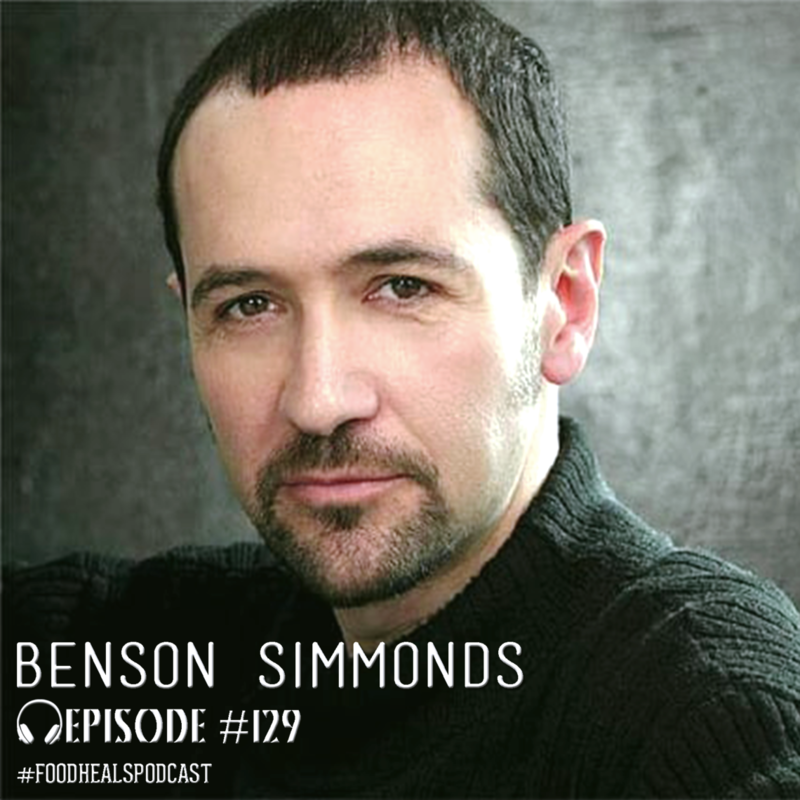 Master Energy Healer Benson Simmonds shares how you can open up to love, tap into your inner joy, heal yourself and dive into a world of potential.